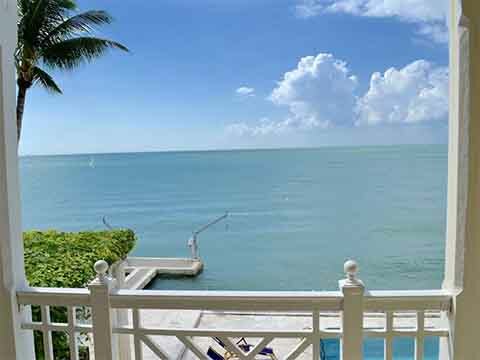 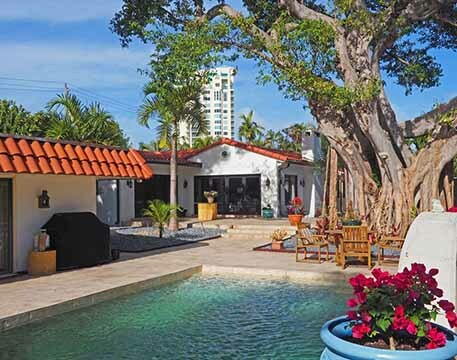 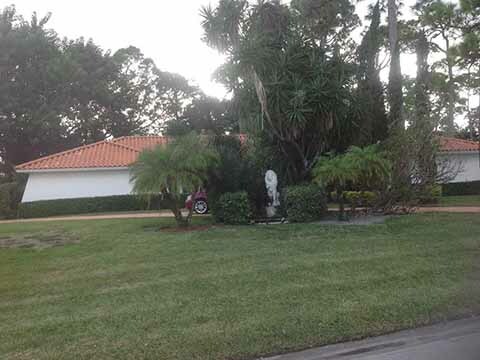 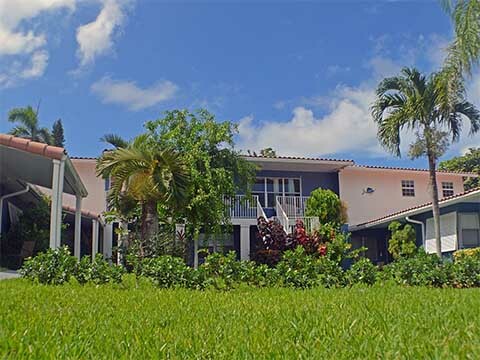 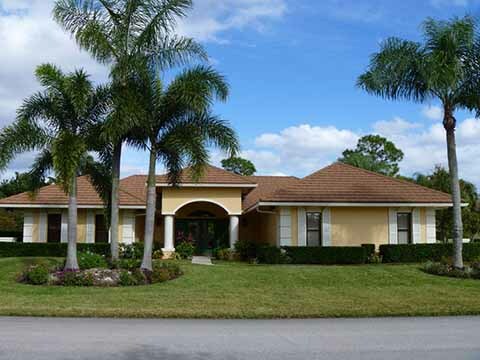 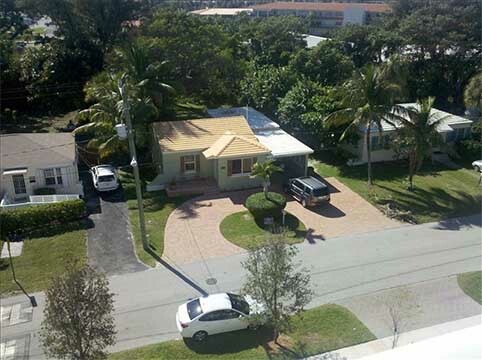 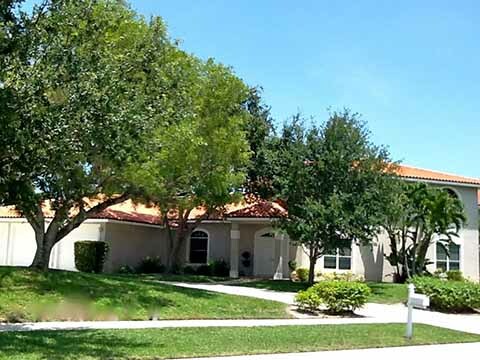 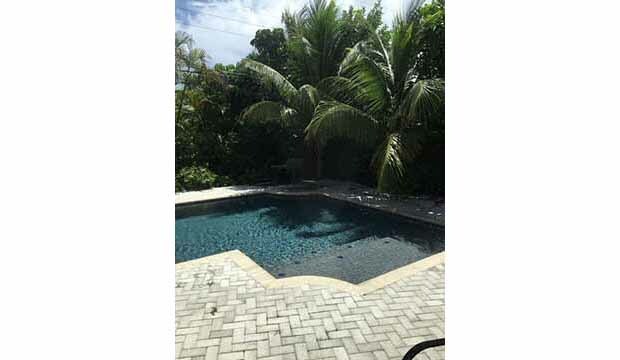 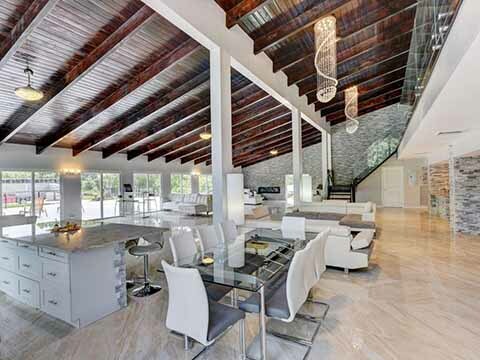 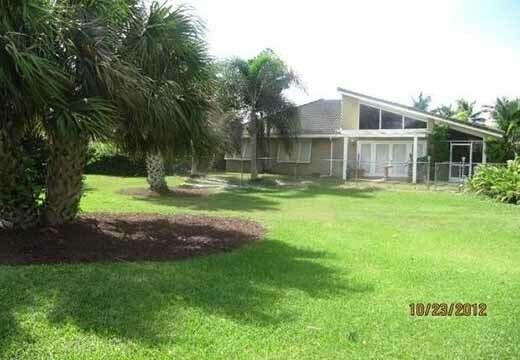 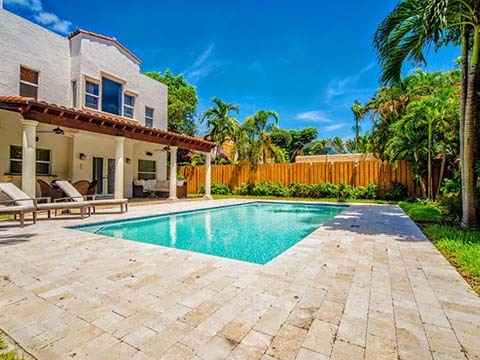 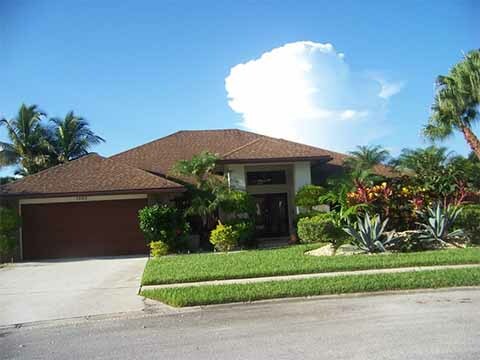 CELEBRITIES AREA 4BED HOME W/HEATED POOL BEST RATES ,MIAMI CLOSE TO BEACH ! 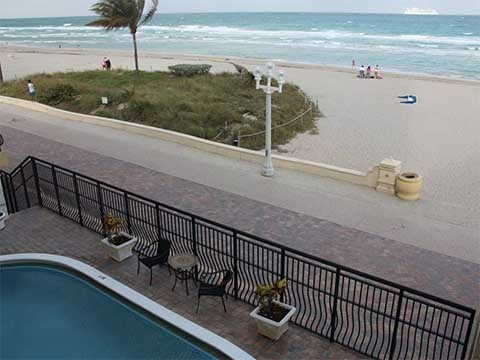 LUXURY BEACHFRONT/WALK TO BEACH; FREE 2 Car Parking & WIFI; Close to Everything! 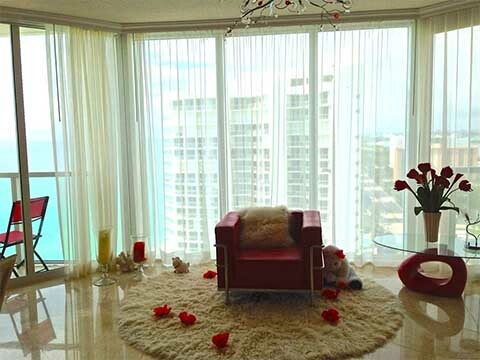 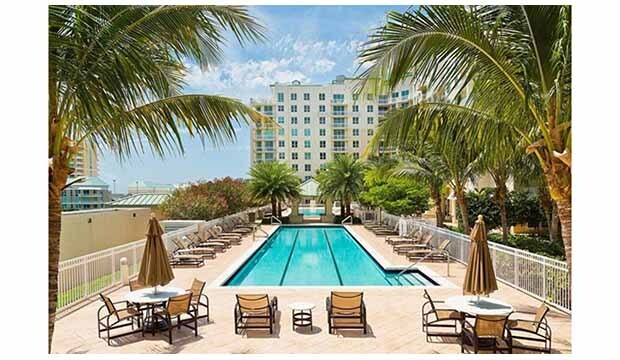 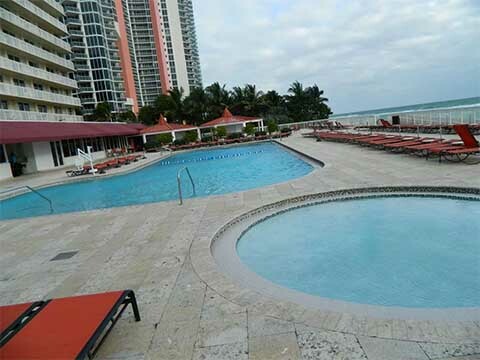 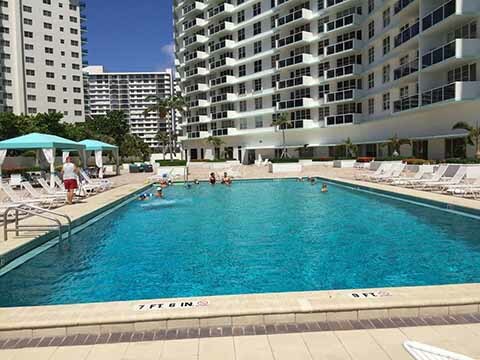 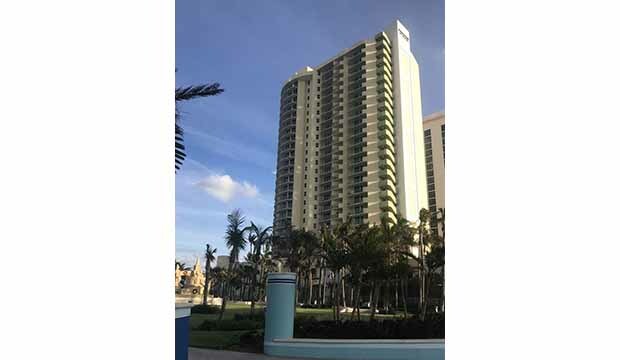 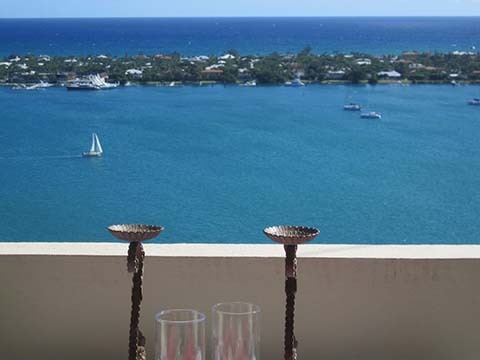 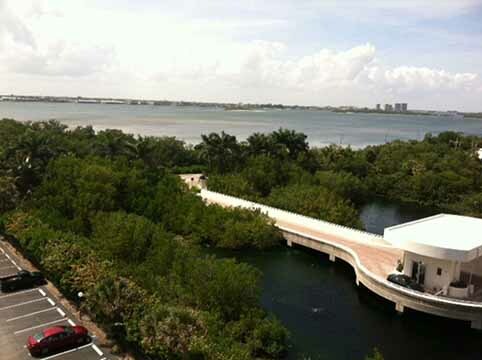 Luxury High-Rise Condo on the Beach at 2080 S. Ocean Dr.
Fabulous waterfront 2 bed/2 bath Condo with ALL UTILITIES INCLUDED! 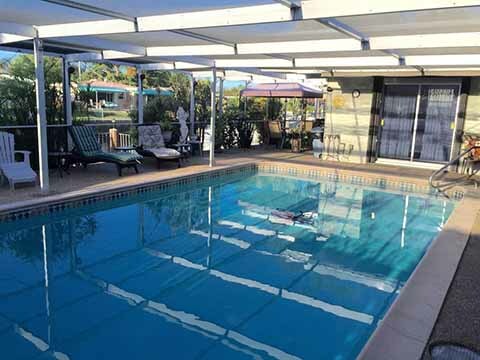 Private heated pool, really close to World Class golf, shopping and beaches! 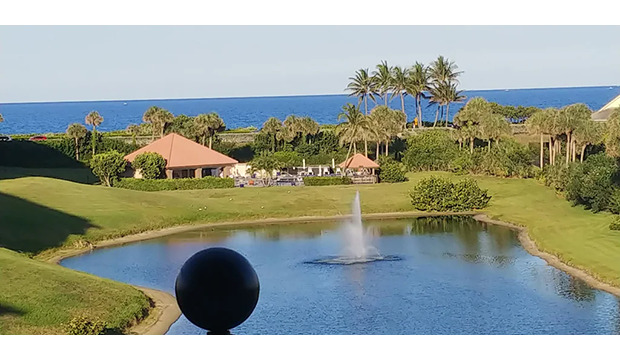 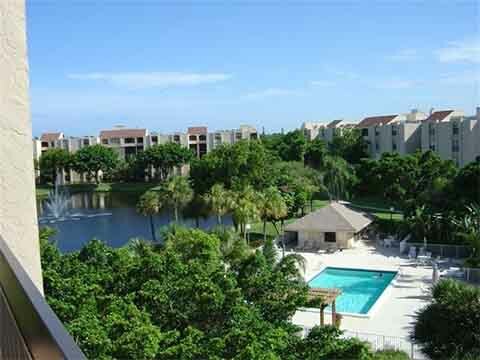 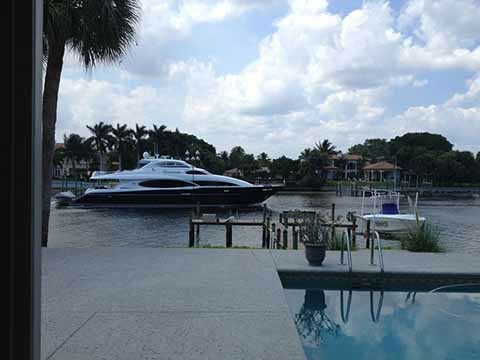 Amazing Jupiter Bay Community - Fabulous Yacht Club Next Door! 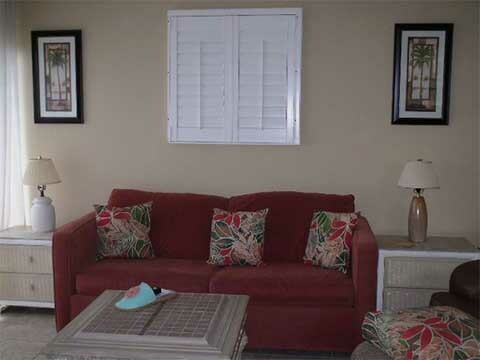 Perfect Oceanfront Studio-50 inch FLAT SCREEN TV! 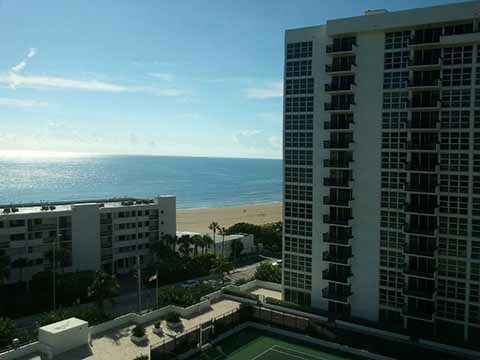 DIRECT VIEW Ocean & Sunrise! 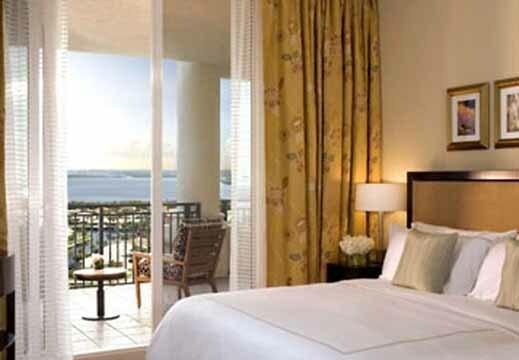 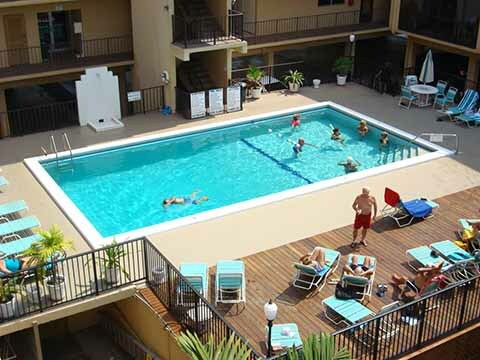 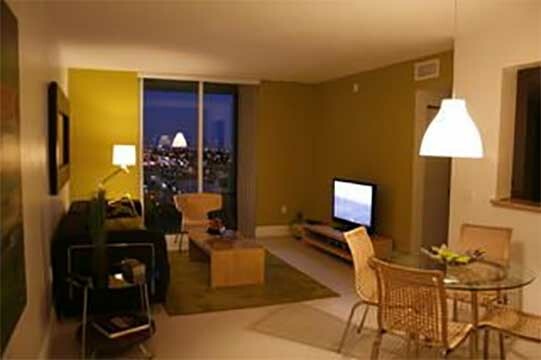 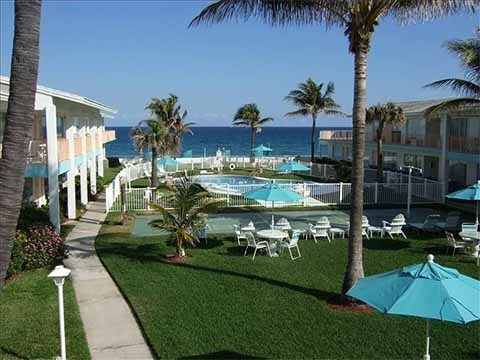 Ocean view - Pet Friendly! 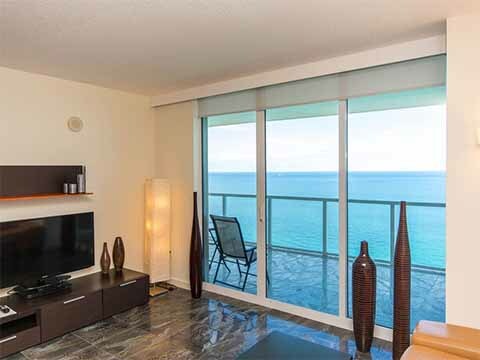 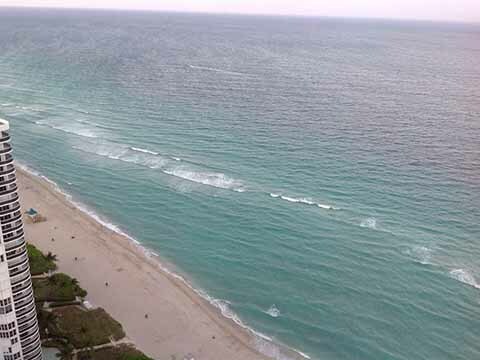 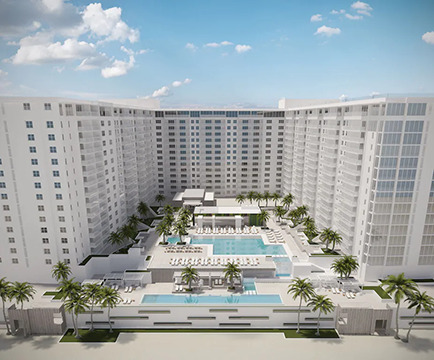 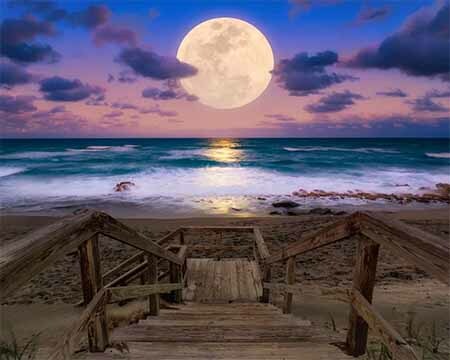 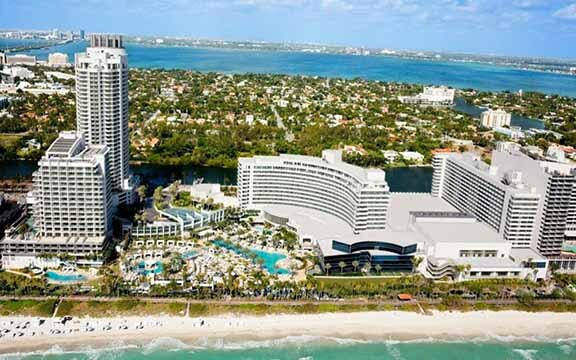 ENJOY Beautiful Florida Fall and winter Weather - - "on the Ocean"
Direct ocean, 2 bedroom, 2.5 bathroom in the heart of Sunny Isles. 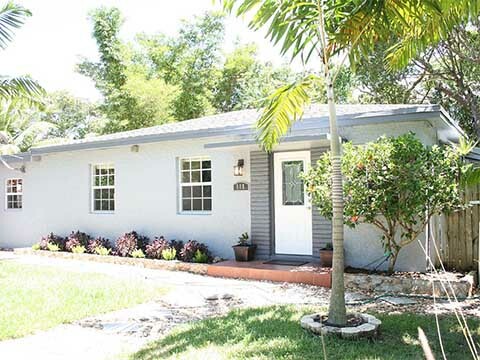 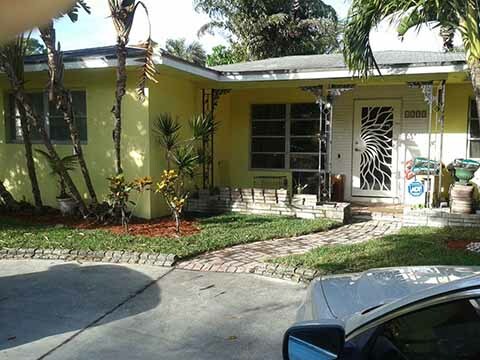 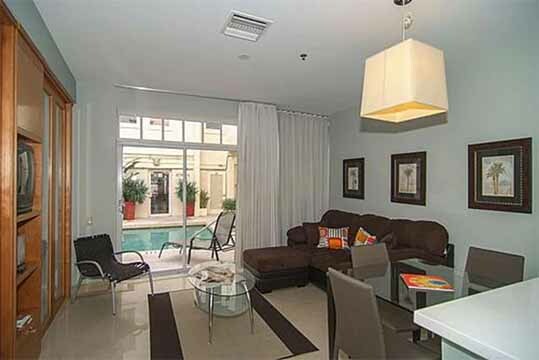 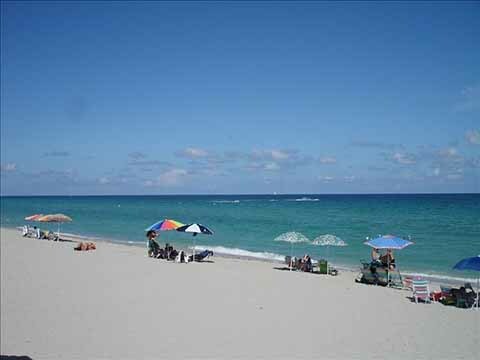 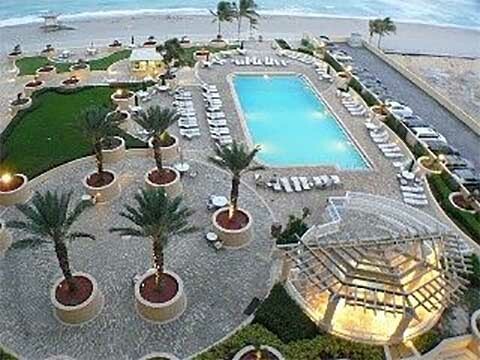 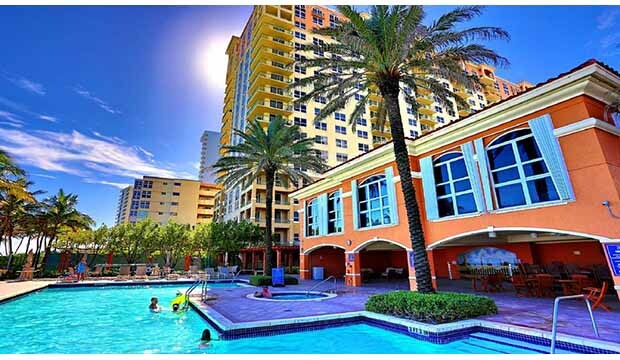 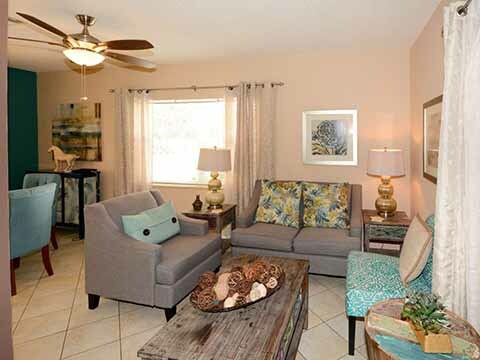 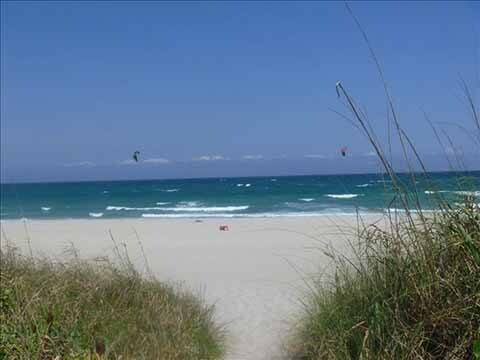 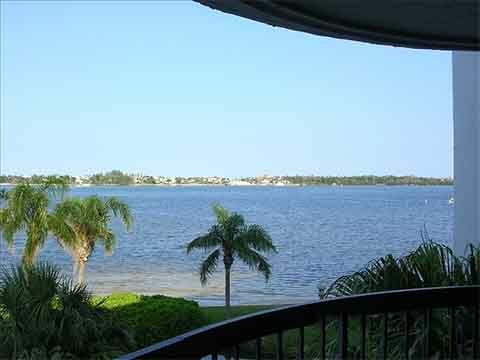 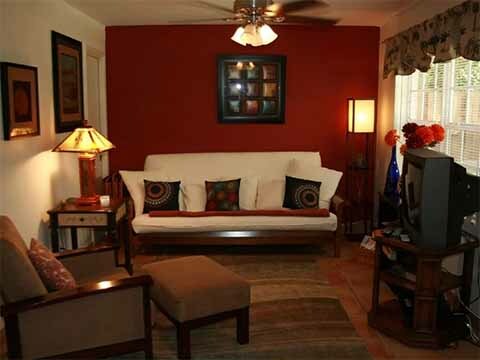 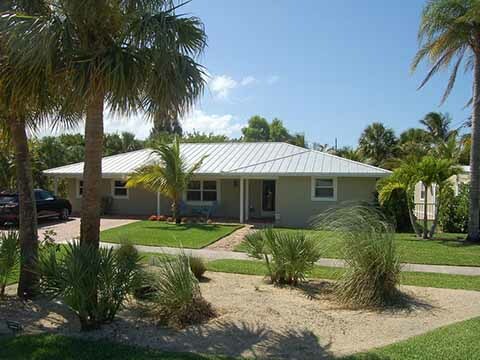 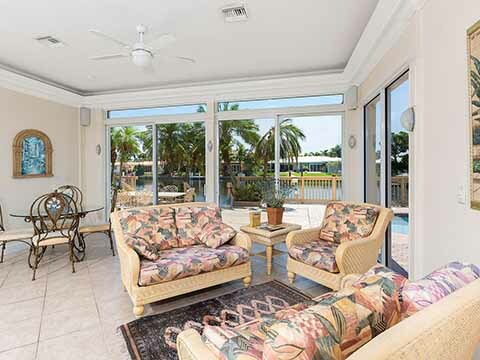 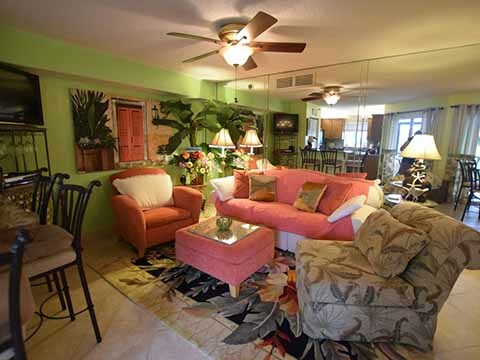 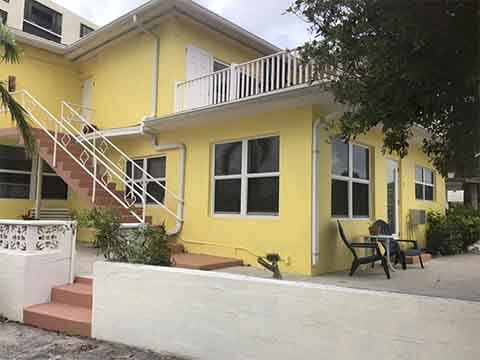 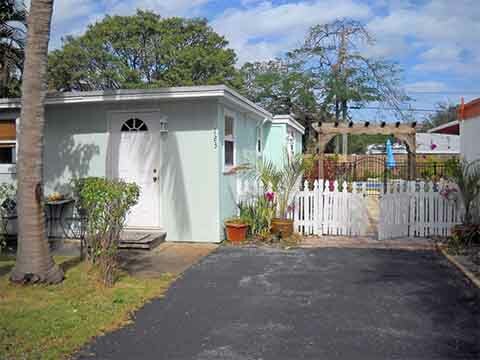 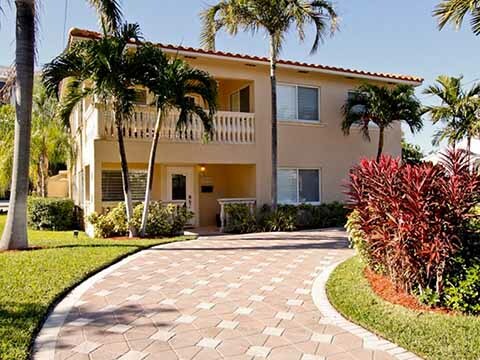 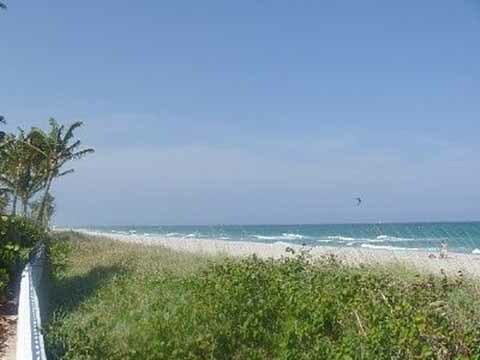 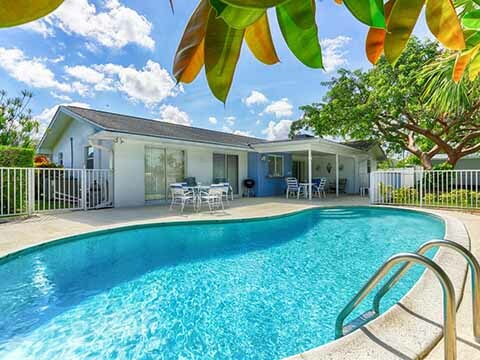 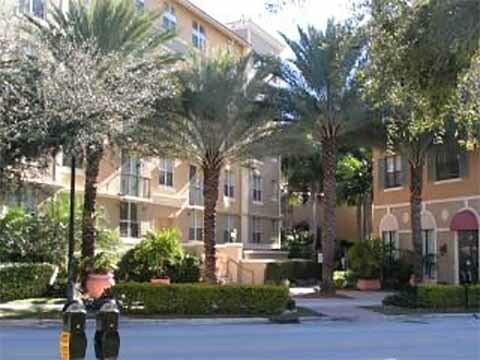 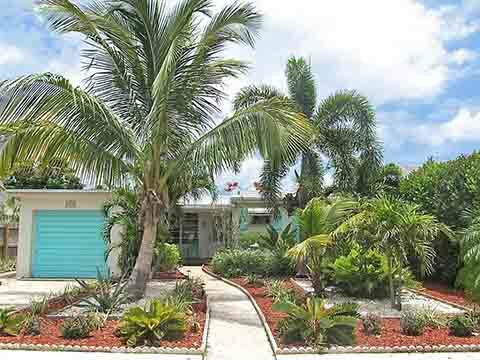 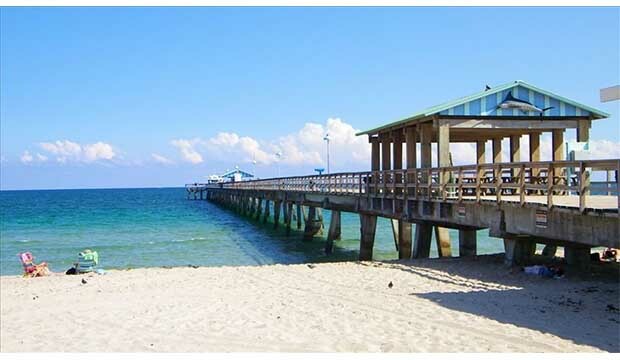 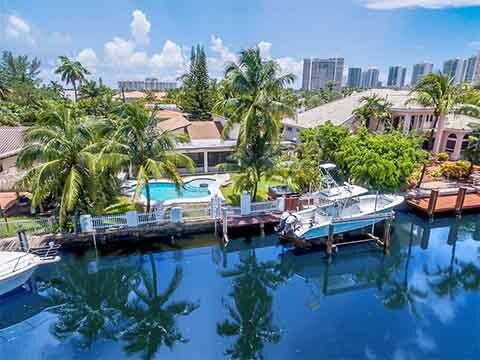 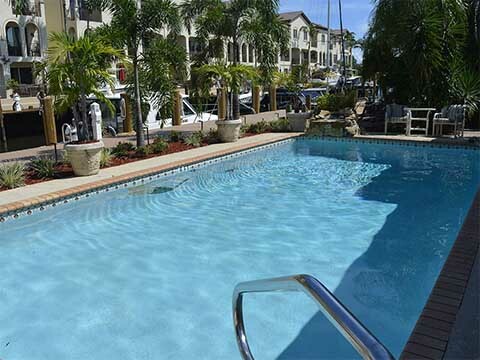 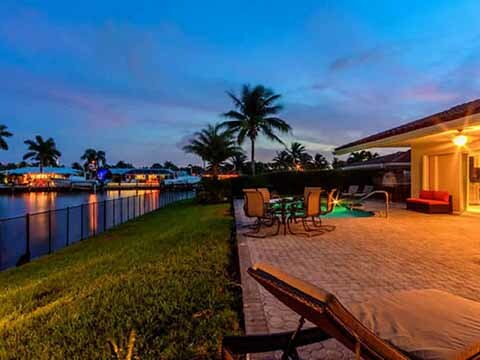 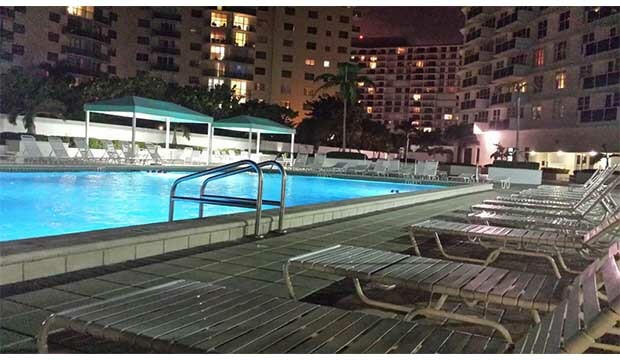 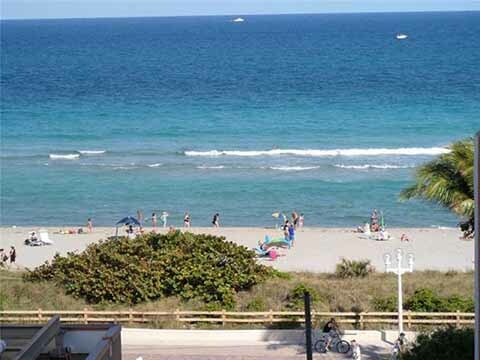 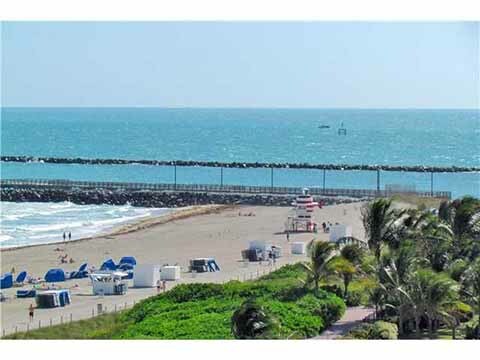 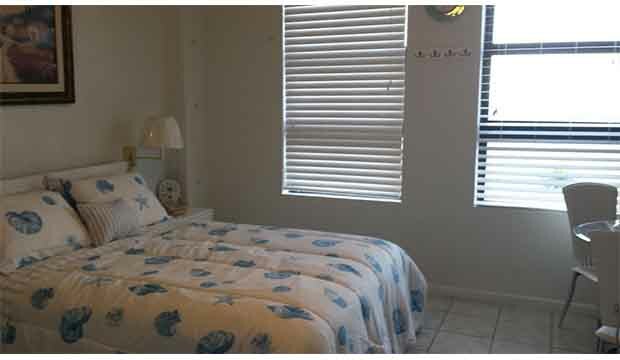 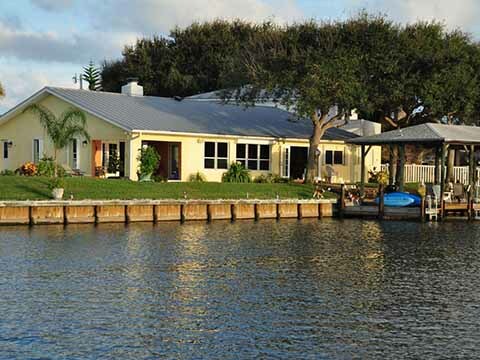 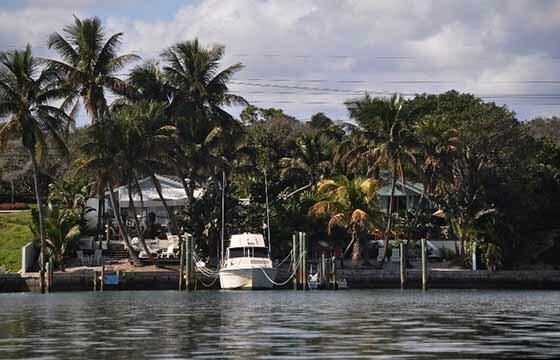 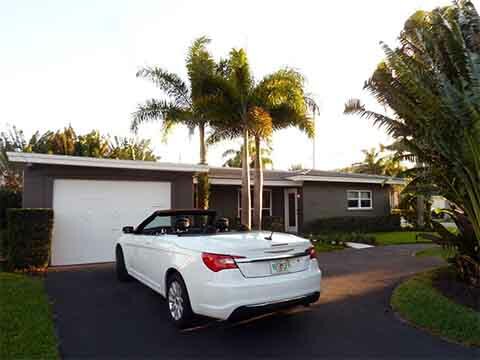 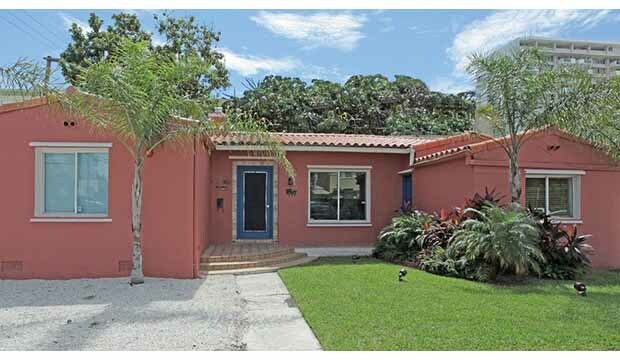 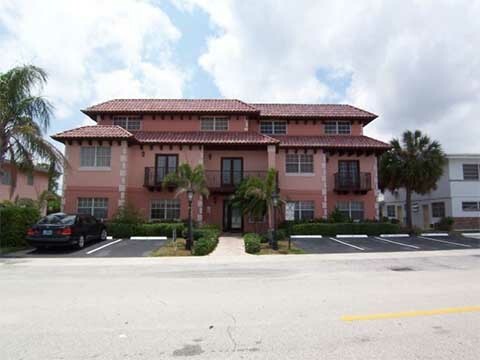 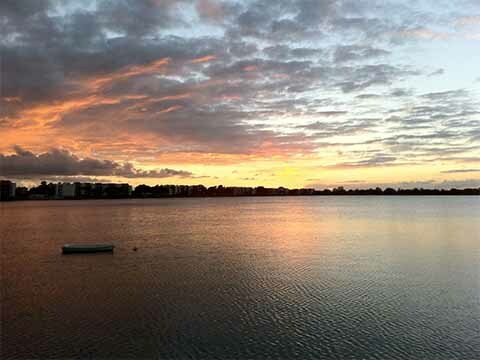 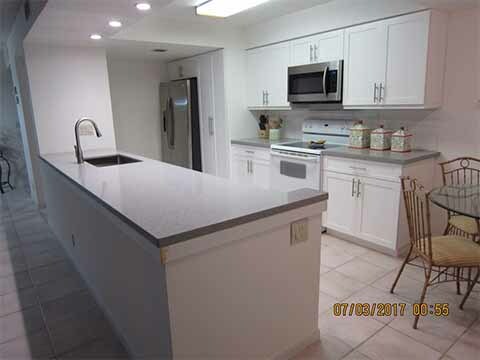 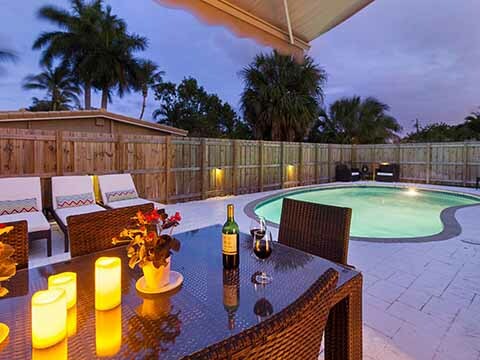 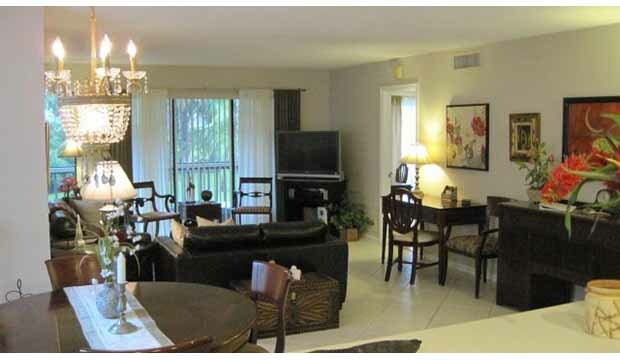 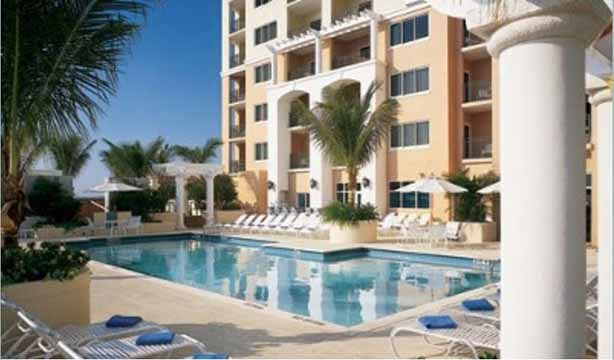 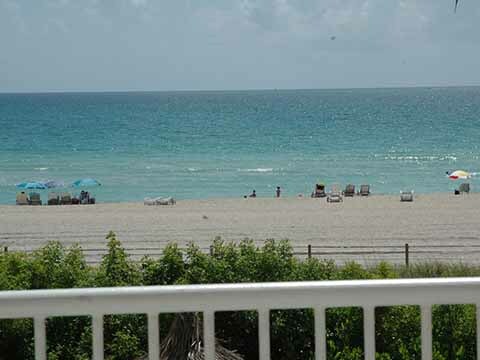 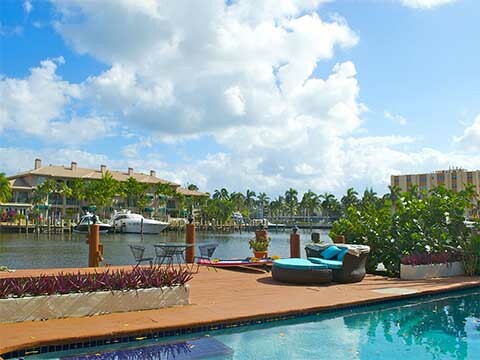 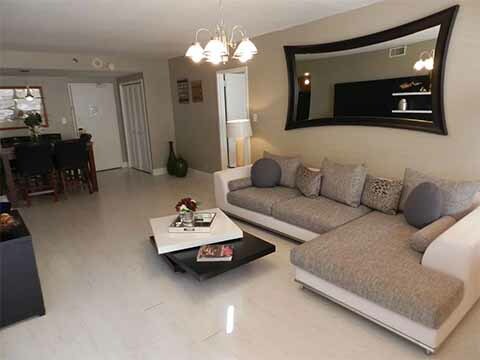 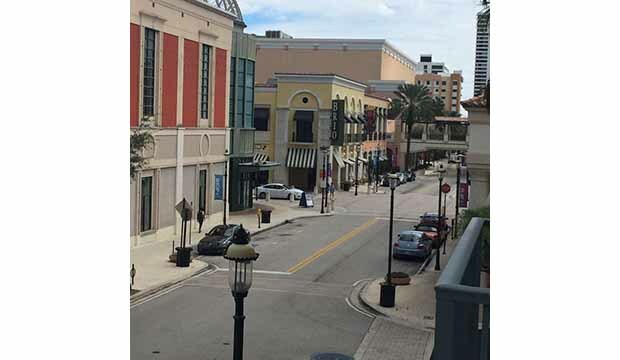 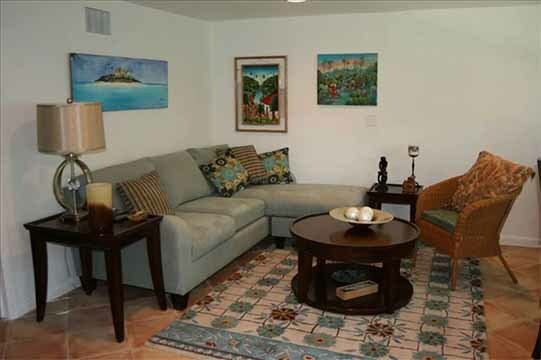 Ft Lauderdale Winter Rental for 2: On Lake-$1400/mo. 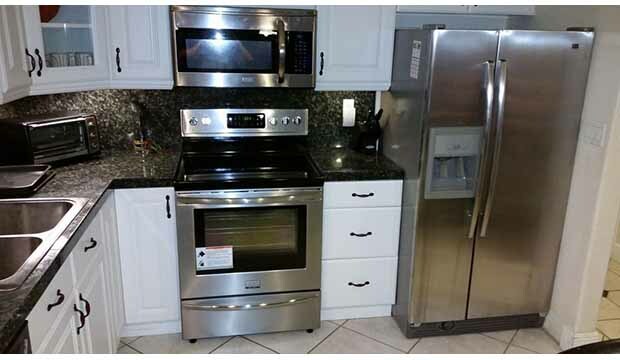 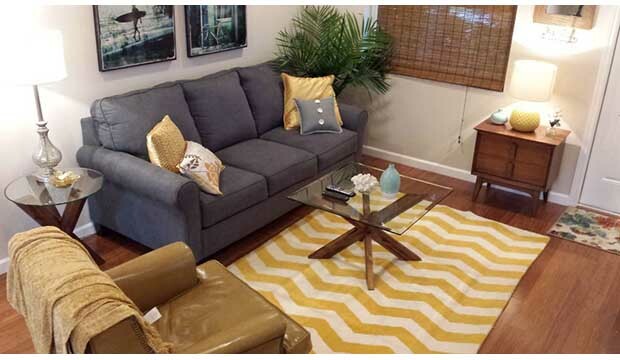 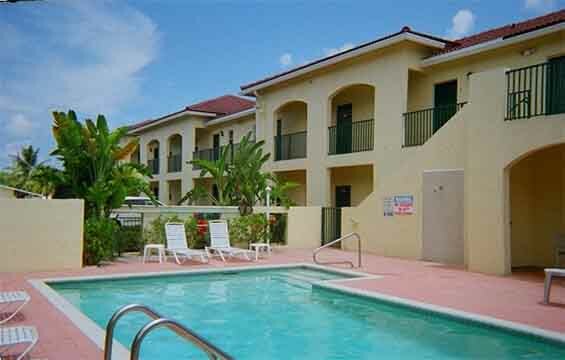 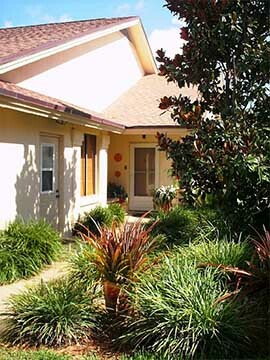 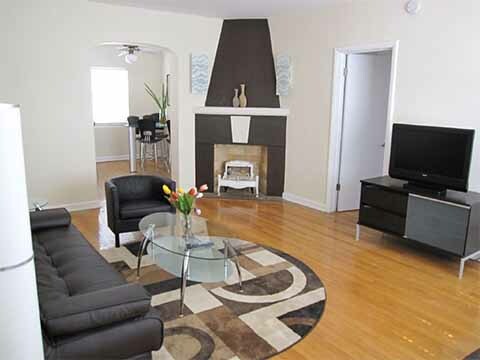 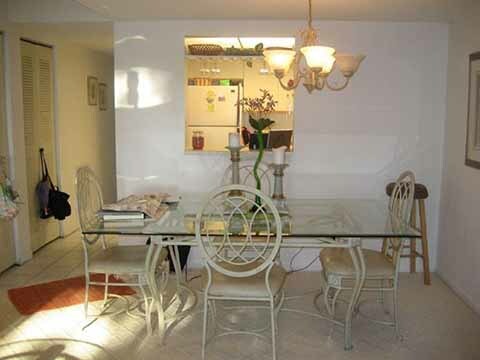 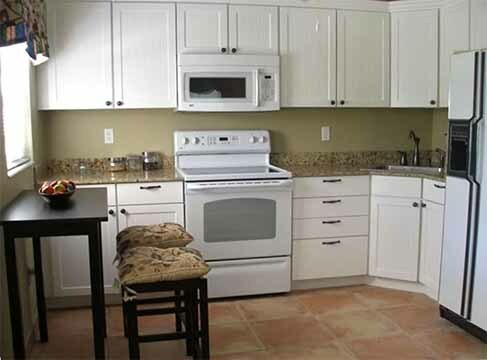 Special April 1st -July 31st $2500 Furnished Immaculate 2/2 All New Upgrades! 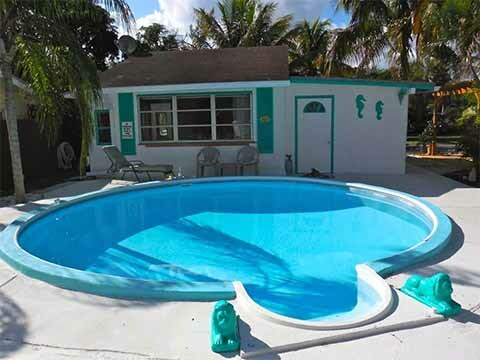 Magical 5-Star vacation home - HEATED POOL!